Your download should start automatically in 5 seconds. If it doesn't, download now. 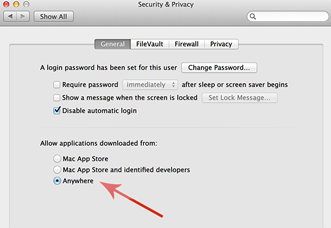 For the application to run please visit the System Preferences panel, Security & Privacy and make sure the "Allow applications downloaded from" option is set to "Anywhere" as shown in the picture below. 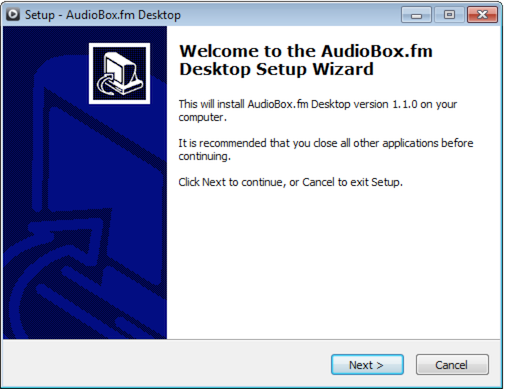 Once downloaded double click the executable file to start the AudioBox Desktop installer. Follow the wizard to complete the installation. Pick the package for your current architecture, extract the files in your favorite position. 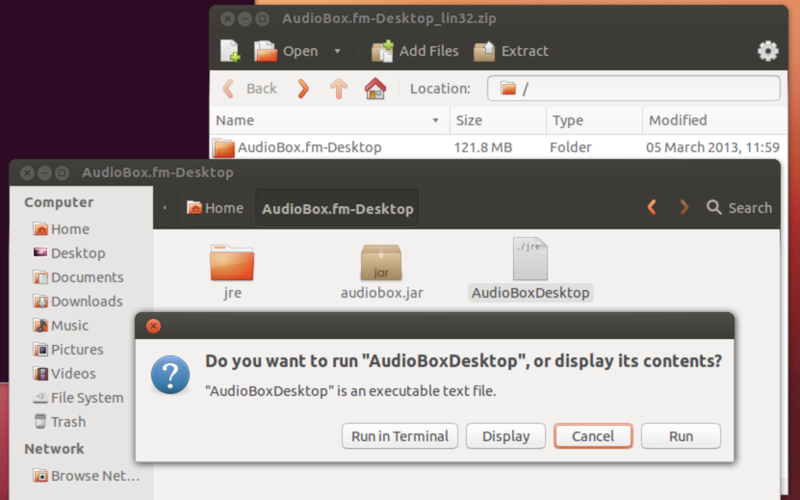 This will create the AudioBox.fm-Desktop folder, from there run the AudioBoxDesktop executable.